Boston Portrait Photographer A collection of photos by a Massachusetts children's portrait photographer based in Reading MA. I love family photos. 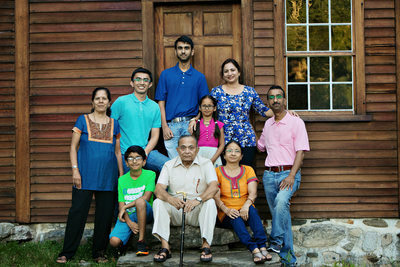 I grew up in a family where we did family portrait photos every few months. 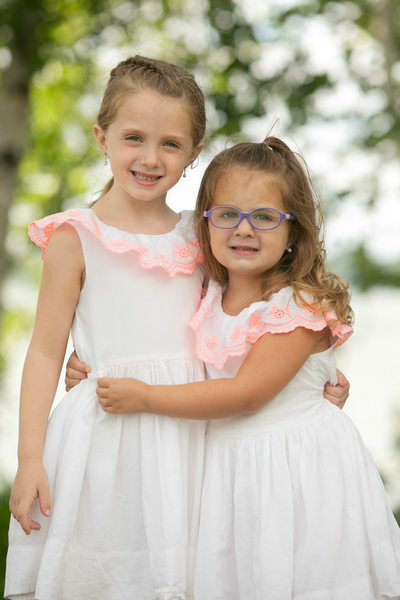 I try and tell people in Boston and Massachusetts that children's portraits are so important. 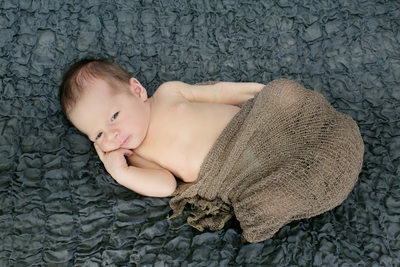 I also truly believe in capturing a baby as a newborn. Newborns are so different after just a few short months, that's why photos of them just under three weeks old are so important. With my own kids, I have a gallery wall of newborn photos taken at my home in Reading MA. The photos are of them all 6 weeks old. I treasure these portrait photos. When we do newborn photos in our studio, we try and do some really sweet poses and then move onto in the home Lifestyle photography. 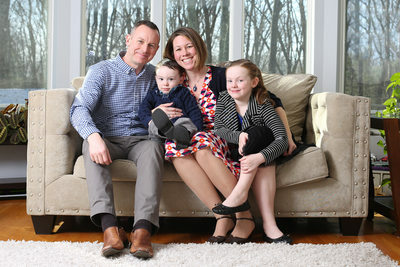 Being in Boston its easy to drive to Natick, Newton and Reading MA to do Portrait Photography in the home. 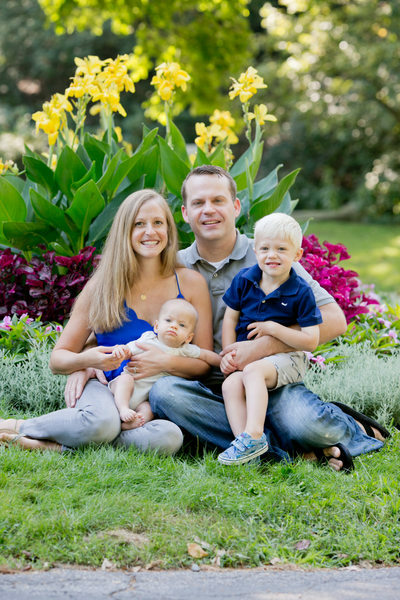 We also don't mind heading up to Marblehead or Gloucester to do Family Beach Photos. It's one of our favorite spots. Cape Cod Beaches also provide a great backdrop if you are on the South Shore and want family portraits or engagement photos. 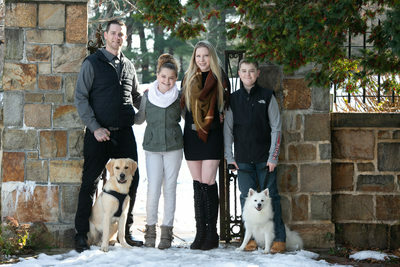 In New England Fall Family Portraits are such a treasure to people and we drive up to farms and forests to do them. 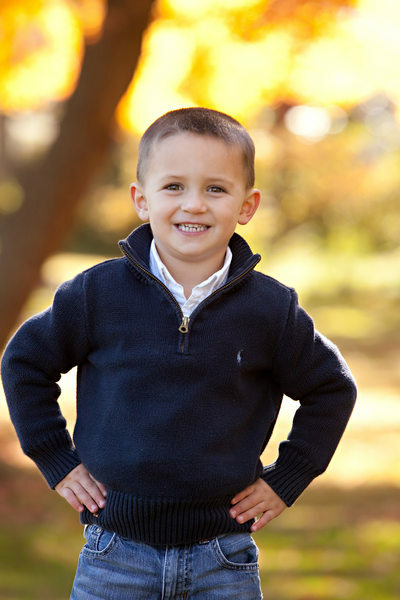 The changing colors of the trees and the bright sweaters on the kids, makes fall portraits in Boston the best! No where else (i.e Miami) do you get the colors and feel in the fall photos as you do in New England photography. One of the greatest things about my job is being able to stop moments in time. 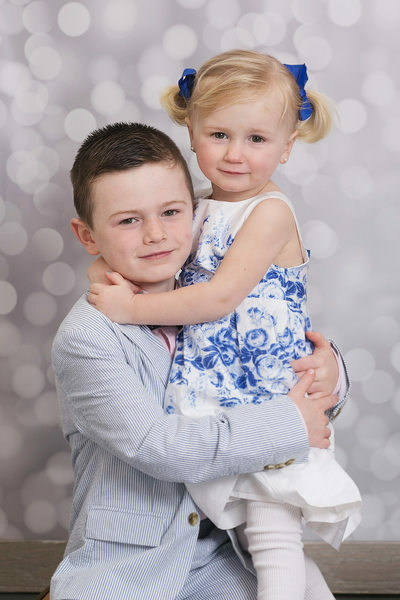 I have a portrait of three siblings together on my site, that is one of my favorite photos. They were all sitting together and all found a bug. They stopped focusing on me, and played with each other. The ability to stop time like that and help mom remember that "yes, her kids did have a great childhood; together" makes me love my job so much! I love shooting in the studio and have various themes that run every couple months. I do Valentines Day, Spring/Easter and then Holiday sessions. I also have a great selection of backdrops for cake smash sessions, a fan favorite! I love setting up a scene and having the parents bring in the cakes and the kids then go to town! Its always interesting to watch, will they dive in, or approach slowly? 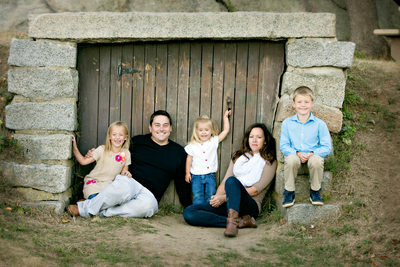 Cordele Photography, a Children's Portrait and Lifestyle Photography Studio based in Reading MA, just north of Boston.